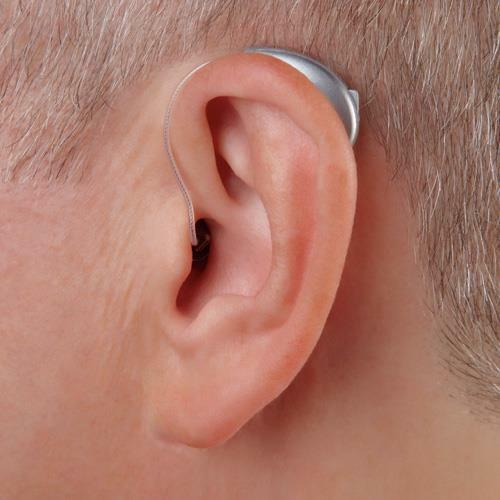 We Rahi Hear& Care is one of the best service providers of Hearing Problems in Ahmedabad. 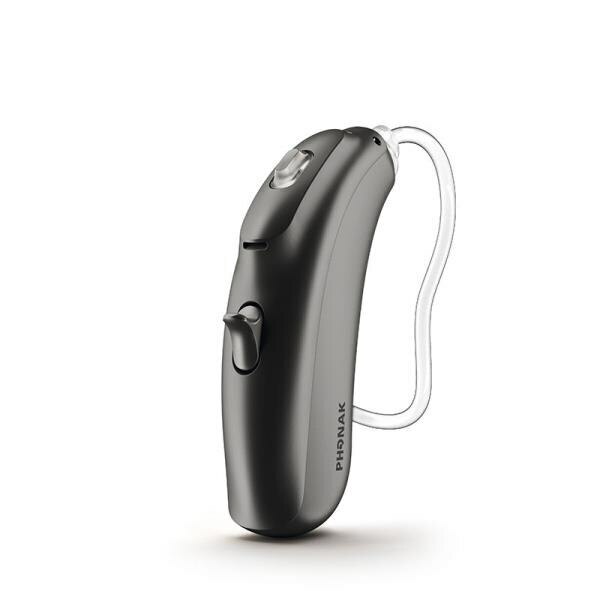 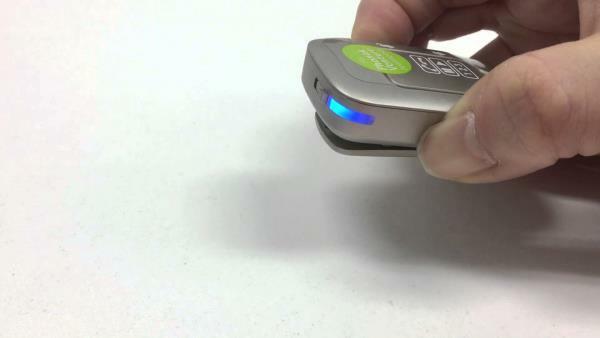 We are providing Hearing Aids and Consulting for your hearing solutions. 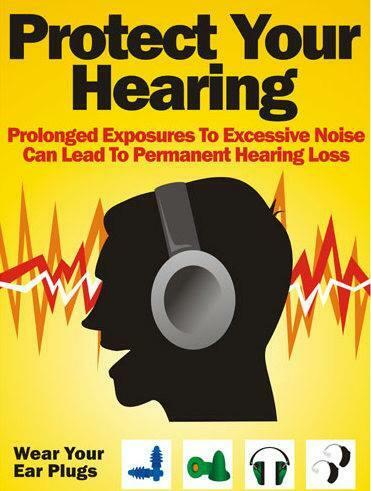 Millions of people suffer from Hearing Loss across all ages. 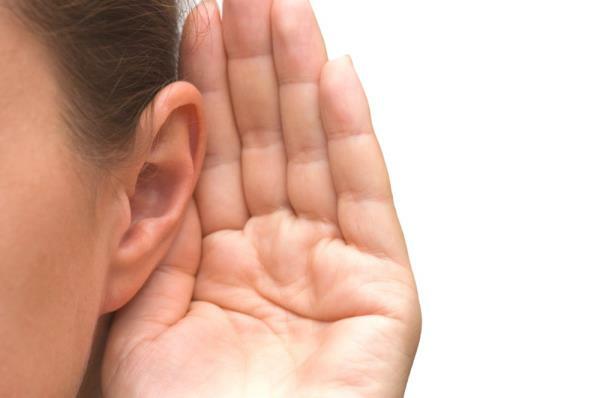 The quality of life suffers when your ear is kept untreated. 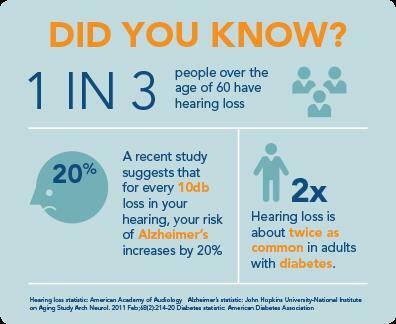 When you experience Hearing Loss, many aspects of life become difficult, for, e.g., Conversations with the loved ones, meetings, phone calls, watching TV, etc. 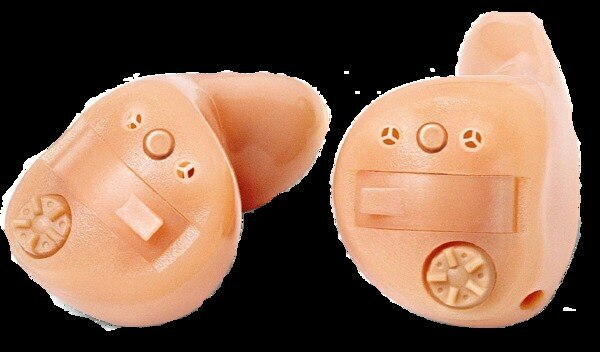 We, at Rahi Hear and Care, provide you with the best solution for your hearing needs with Multi-National company brands. 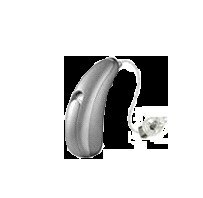 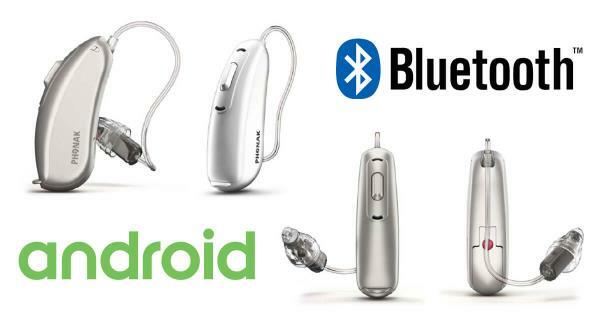 We are the leading provider of Digital Hearing Aids in Ahmedabad since 1998. 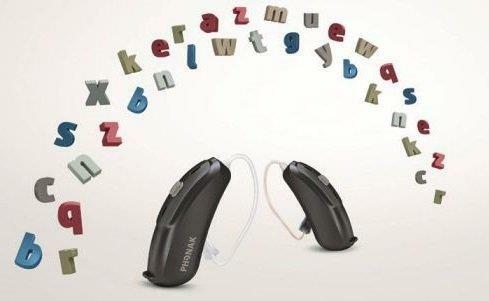 We always strive for the betterment of our patients and make them feel comfortable with the life of hearing impairment. 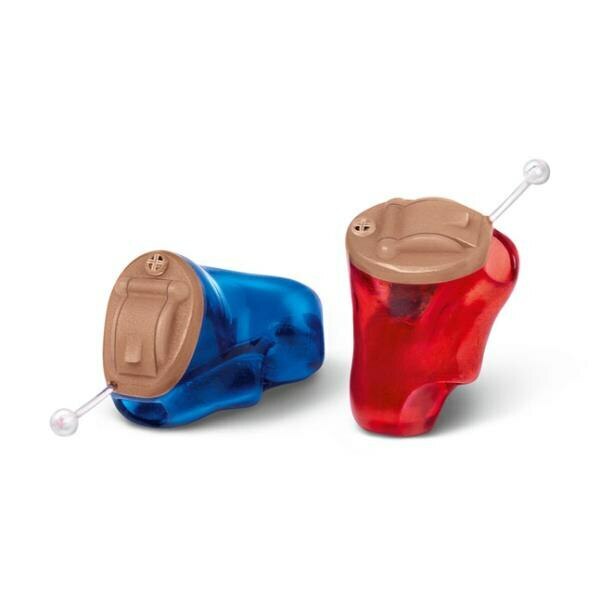 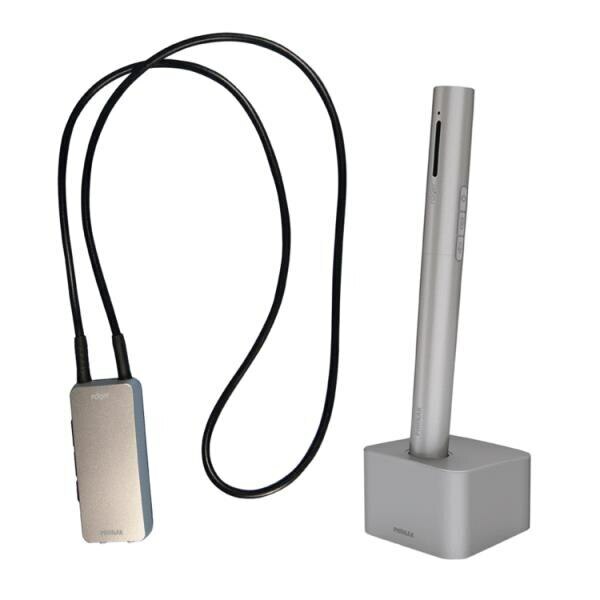 We provide hearing aids with a variety of styles, each having its own advantage. 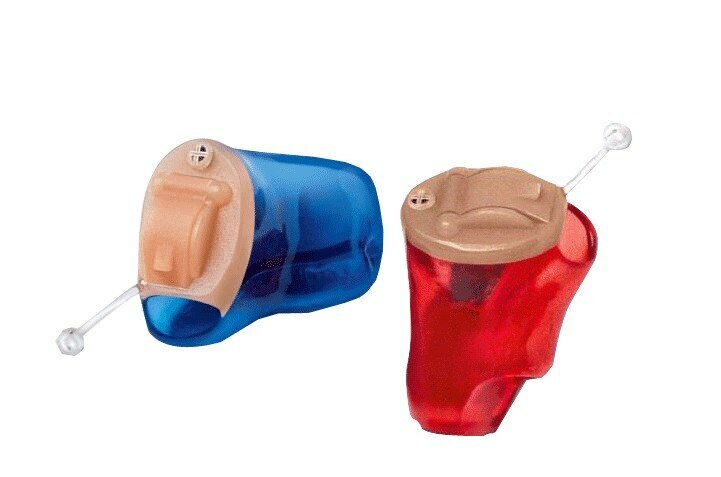 Selecting best style of hearing aids depends on severity of one's hearing loss, size and shape of individual's ear, lifestyle and other factors.